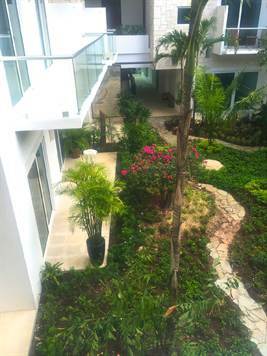 Be the first one to own this amazing new condos for sale in the Playa del Carmen’s Real estate group. 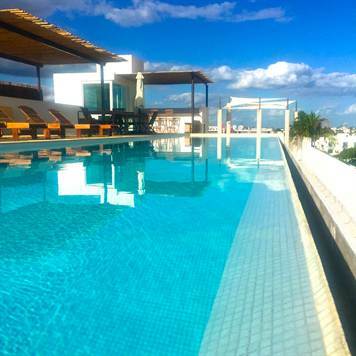 Brand New Development in Playa del Carmen Downtown. Everywhere in Playa Real Estate Sales are increasing, in particular in high quality developments like this one. 85% of the condos are sold already!! common area with ocean view. Excellent return on investment in quality, price and location.